If you have any need for engine repair or replacement, contact your local Cottman Transmission and Total Auto Care center today! If you've got an exhaust smell in your car, or any other exhaust system issues, contact your local Cottman Transmission and Total Auto Care center today for help! 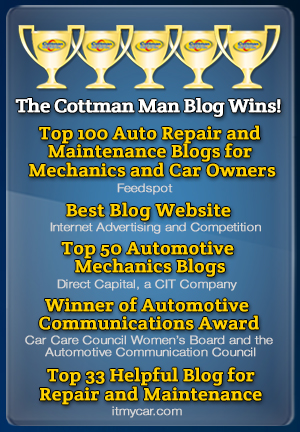 If your car won't shift gears or your having any other issues with your transmission, contact your local Cottman Transmission and Total Auto Care center today!